Holmes presents a newly refurbished studio apartment. 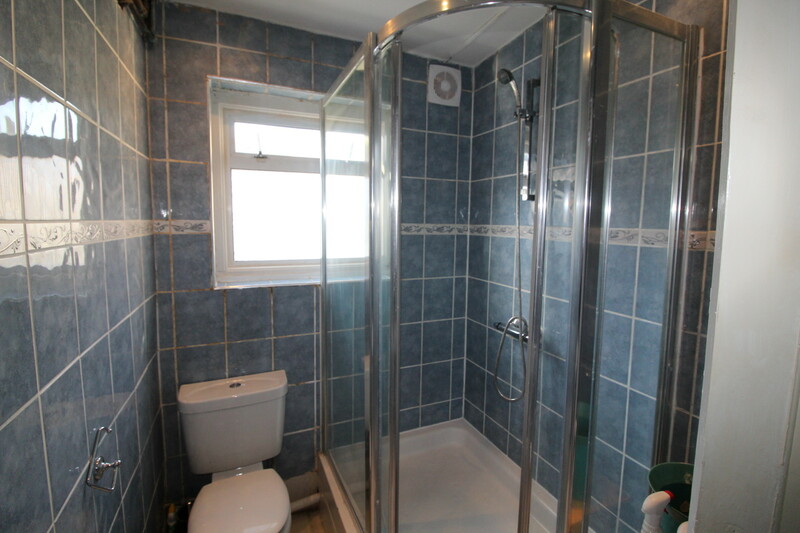 The apartment is just off Streatham Common with close proximity to amenities on the main street, including Tesco Extra. The apartment is a self containedincludes an open plan kitchen/reception and sleeping area. 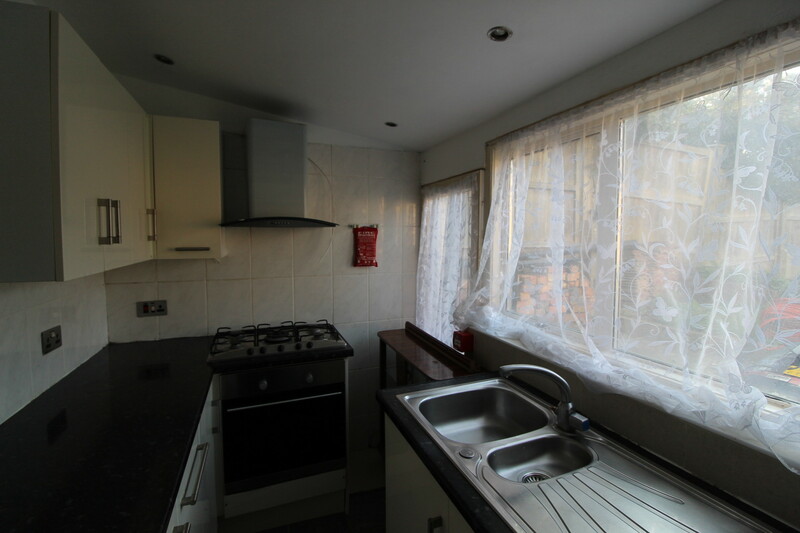 The apartment is a self contained includes an open plan kitchen/reception and sleeping area. 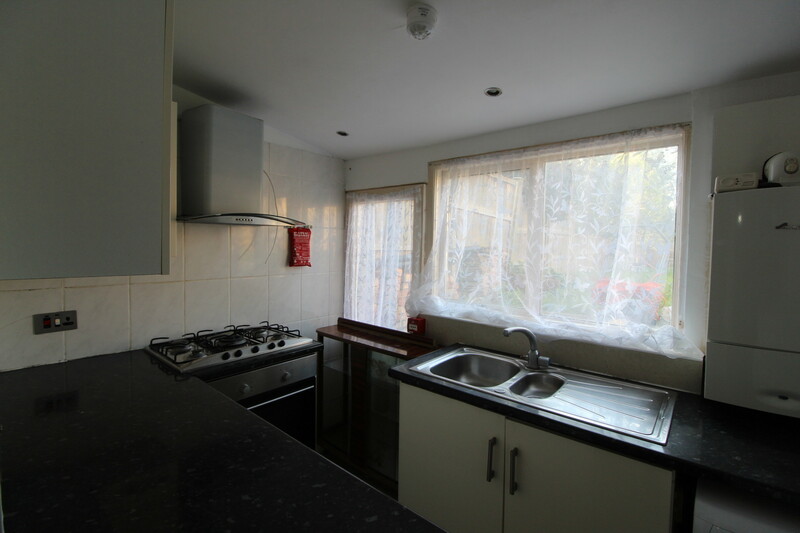 This apartment provides comfortable living in a desirable location with all bills included. Please feel free to send us an email or give us a call for any further information, and to arrange for a viewing. 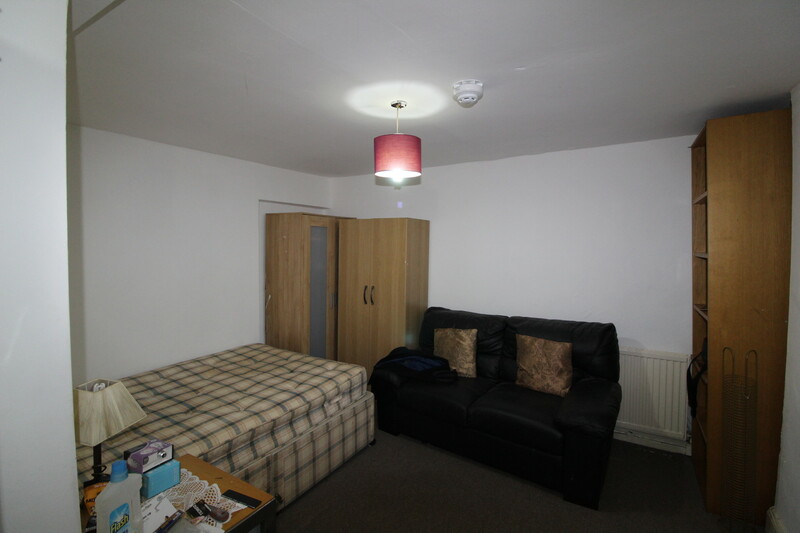 This apartment provides comfortable living in a desirable location with all bills included.